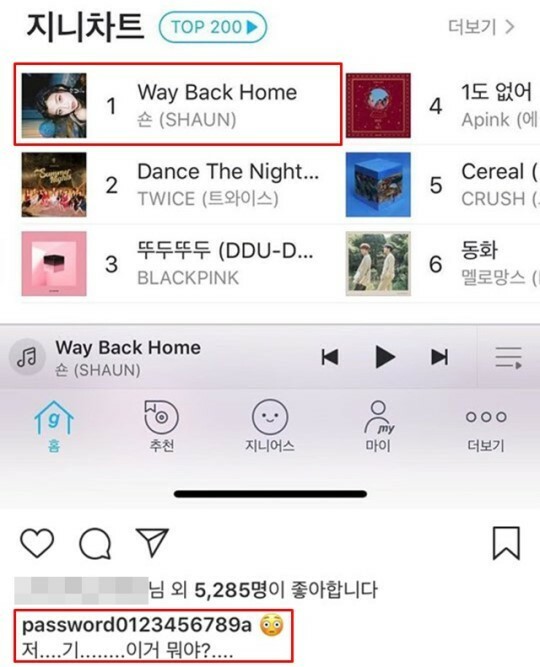 Shaun, an EDM DJ and a member of band The Koxx, recently ranked first place on various music streaming charts with his track “Way Back Home.” On Melon and Mnet, the song ranked very high, ultimately beating out records set by TWICE and MAMAMOO. 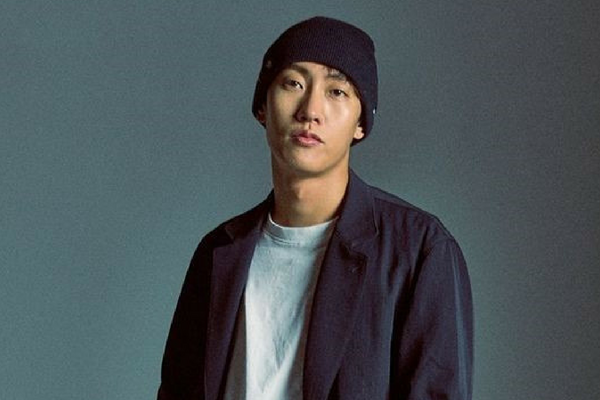 While it is possible that the public just simply loved Shaun’s new track, many Korean music enthusiasts and fans are rather suspicious due to similar incidents regarding singer Nilo. Many argued that Shaun’s situation is very similar to that of Nilo, rising to first place on music charts during the “Fandom Creation Time Period,” where various idol fans stream their idols’ songs all night long to maintain their places in the chart. Furthermore, Shaun’s “Way Back Home” chart graphs looked almost identical to Nilo’s – the streaming count begins to rise around 10 PM the night before, consequently dominating the chart until the morning. 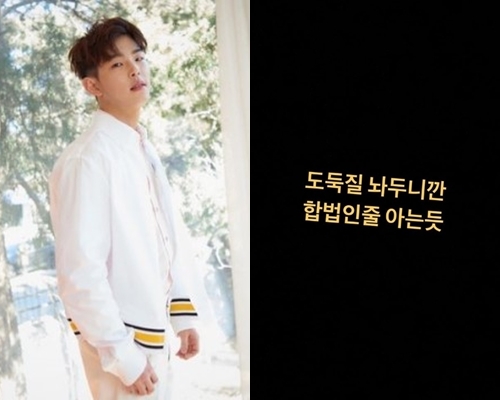 In response, Shaun’s agency DCTOM Entertainment strongly denied the accusations. However, some of the celebrities and many Korean music enthusiasts are not buying it. At last, Choi Eun-Bin said, “it’s very uncomfortable to witness this. If he had any interest in how the Korean music lovers consume music or the method they consume the music, he would have seen this coming.